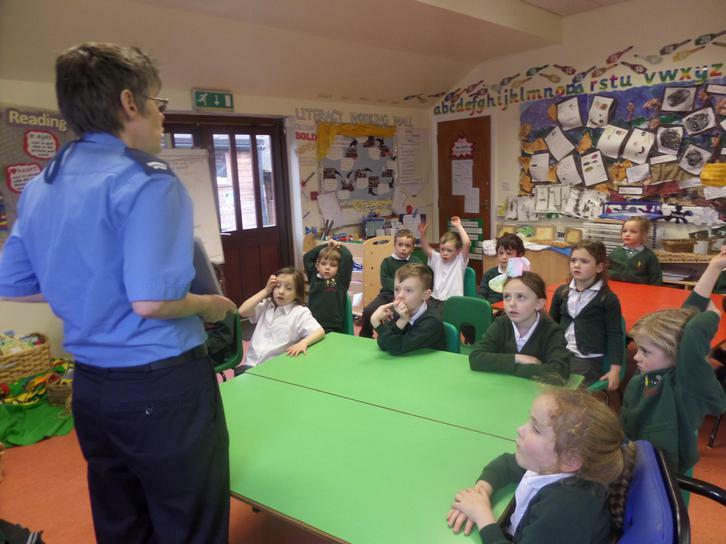 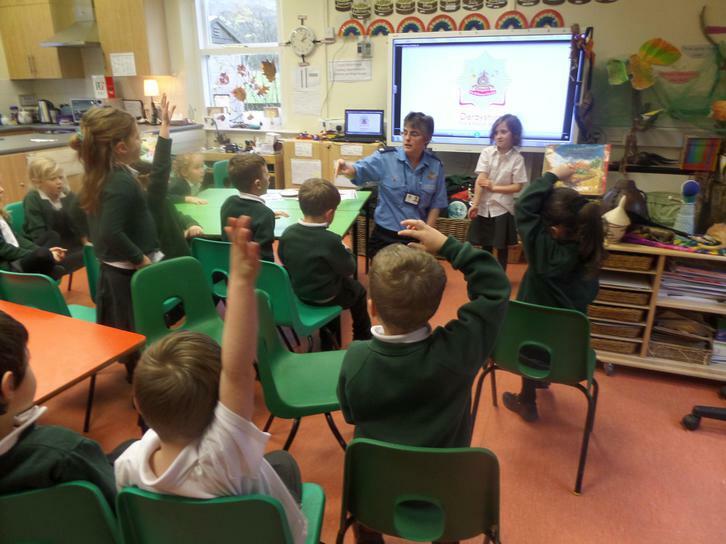 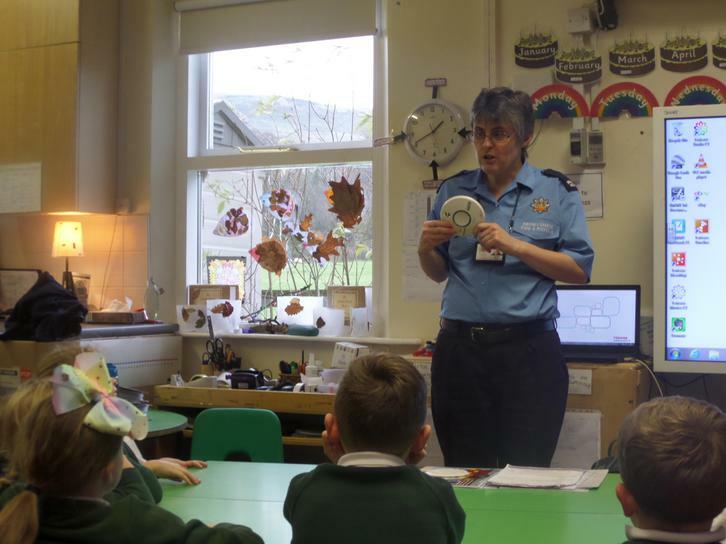 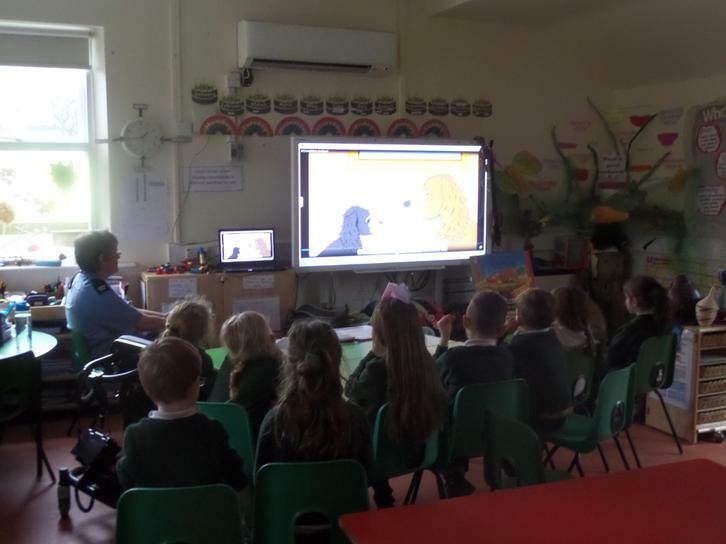 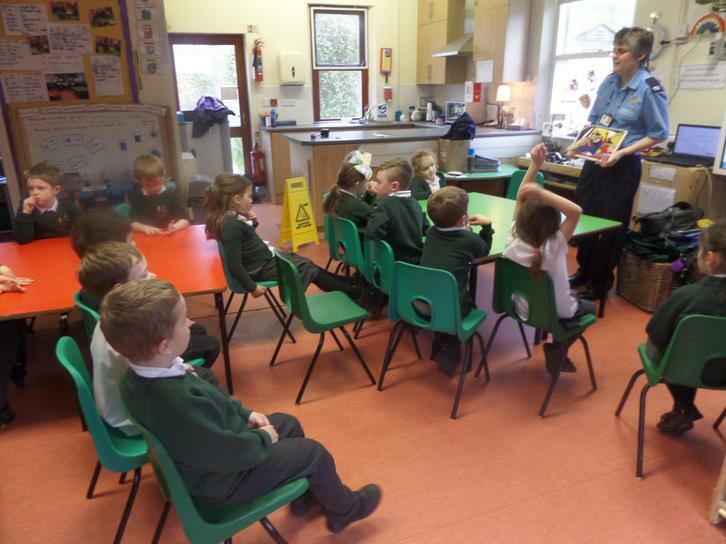 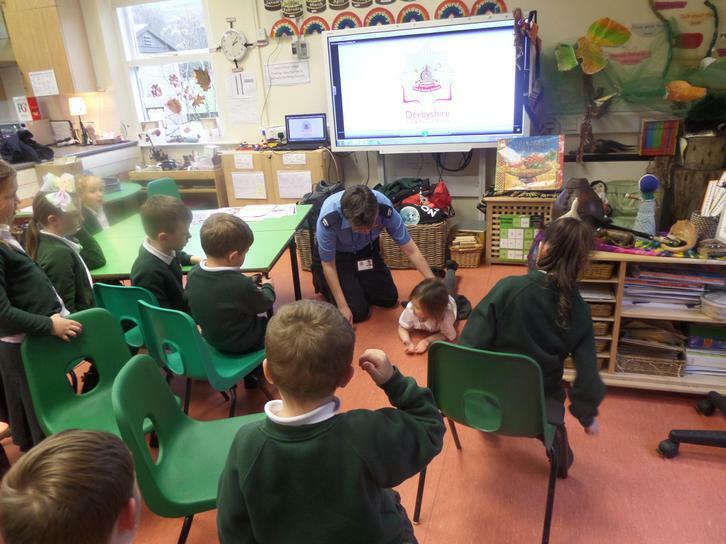 We recently had a fire women come in to school to talk to the children about the dangers of fire, how to prevent it and what to do if a fire were to occur near them. 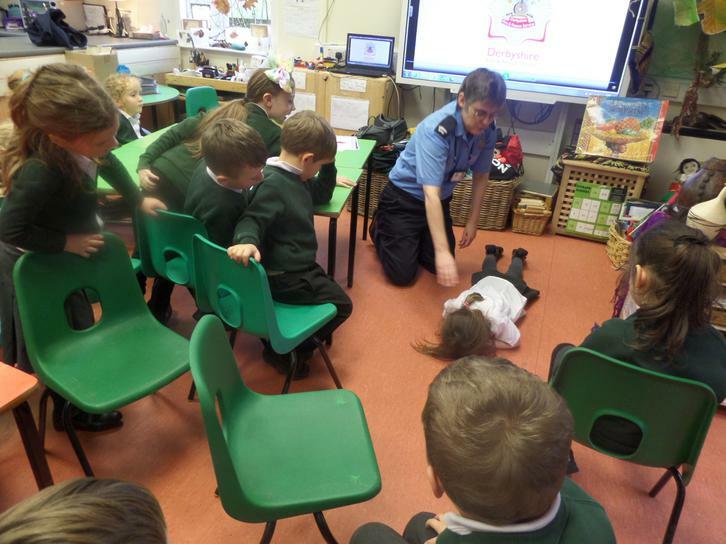 They watched a video, looked at pictures, found out about the importance of smoke alarms and fire extinguishers and took part in role play practising what they would need to do if an item of their clothing caught on fire - "stop, drop and role". 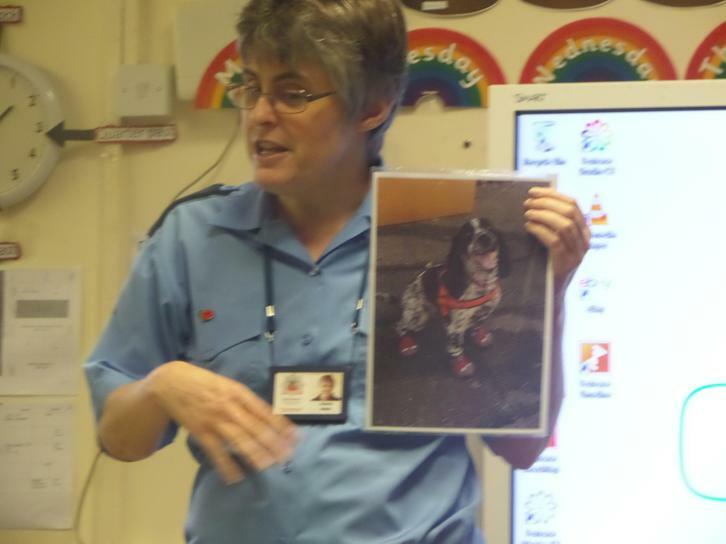 They found this very interesting and learnt a lot from this talk.